12 Beautiful Fall Wreaths That'll Make Your Front Door Say Welcome! 12 Beautiful Fall Wreaths That’ll Make Your Front Door Say Welcome! 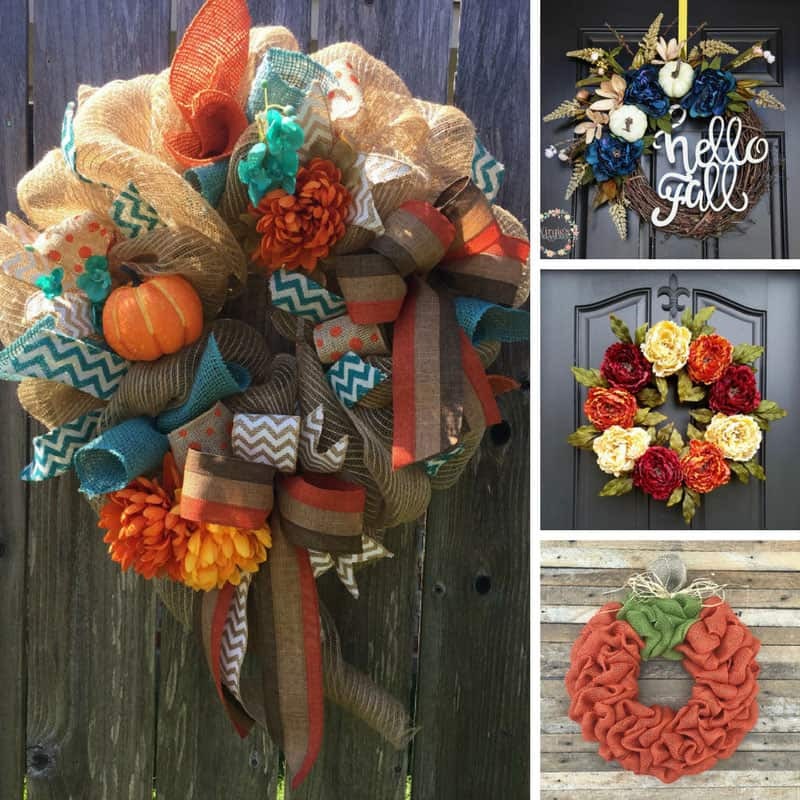 Start decorating for the new season by adding one of these fabulous Fall wreaths to your front door to give your guests a warm welcome. September is here and that means it’s time to start decorating the house to welcome in the Fall. There is of course nothing more welcoming than a wreath on your front door which is why I’ve been hanging out over on Etsy picking out the most beautiful Fall wreaths for you to hang on your door to welcome your guests. I found everything from peony wreaths and dried wreaths with pinecones to a beautiful wreath with a sign that says hello! I’ve done the hard work for you, so all you have to do is pick out the one you love the most and hit the button underneath to go over to Etsy.